We’re staring down Labor Day weekend, and along with summer’s last gasp, an annual dilemma returns: Should you squeeze in one final camping trip or BBQ blowout, or hit the streets to land some of those sweet, sweet Labor Day weekend sales? There’s no need to compromise this year—or even leave your house. Newegg and Dell each launched Labor Day sales online and they’re already brimming with juicy deals on laptops, PC components and peripherals, TVs, monitors, you name it. Team Group L5 Lite 480GB SSD for $65Remove non-product link: That’s a whole lot of SSD storage for not much cash. EVGA SuperNOVA 850 G1+ for $80Remove non-product link: You’ll need to send in a rebate to get the full discount, but $80 for an 80 Plus Gold-rated 850W power supply by a reliable brand is solid price. Asus K570UD-ES54 15.6-inch gaming laptop for $680Remove non-product link: We haven’t reviewed this laptop, but it has a GeForce GTX 1050 inside, and it’s rare to find a gaming laptop under $700. Gigabyte GeForce GTX 1080 G1 for $450Remove non-product link and 4GB Sapphire Nitro+ Radeon RX 580 for $210Remove non-product link: The great graphics card crisis of 2018 has ended, and these are very enticing deals. AMD will toss in three free games with the Radeon card, too. As you might expect, Dell’s Labor Day SaleRemove non-product link a great place to pick up laptops and desktops for cheap. A $50 discount brings the GeForce GTX 1050-equipped Dell G3 15 down to $750Remove non-product link, a great price for a budget gaming laptop. A loaded configuration of the XPS 13Remove non-product link, our favorite thin-and-light notebook, is down to $1,300 after applying a $250 discount. And you’ll find desktops loaded with Intel Core processors going for as little as $350Remove non-product link—an absolute value if you only need a basic system. 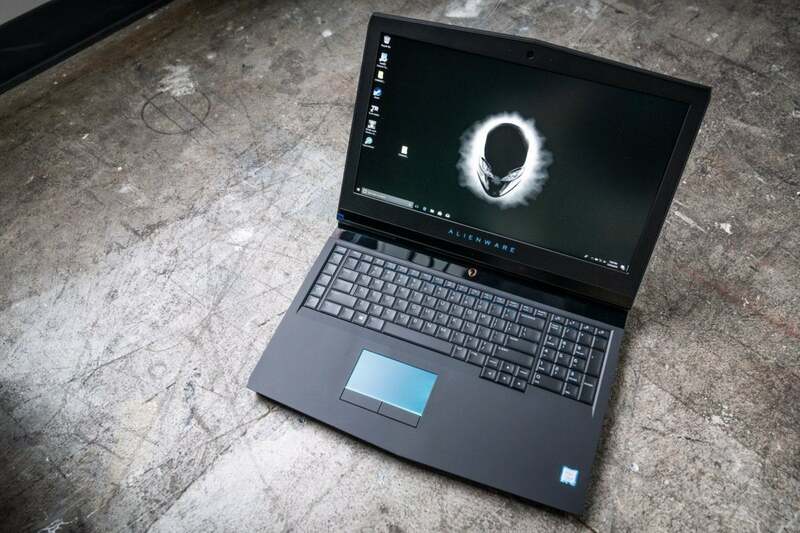 On the other side of the price spectrum, you’ll find the monstrous Core i9 version of the Alienware 17 on sale for $2,800Remove non-product link. We reviewed this very laptop just two months back and the performance completely blew us away, easily earning a 4 out of 5 star rating even at its full $3,810 price. Now it’s $1,000 less? Yes, please. But there’s a lot more where that came from. The Labor Day sales from DellRemove non-product link and NeweggRemove non-product link each include a wide range of electronics, and not just PC gear. You’ll find deals on wearables, automated cookers, game consoles, portable audio, and more if you dig around enough, so hit those links and get scrounging. Editor’s note: This article was updated when Newegg’s Pre-Labor Day Sale shifted to a Labor Day Sale with new deals.